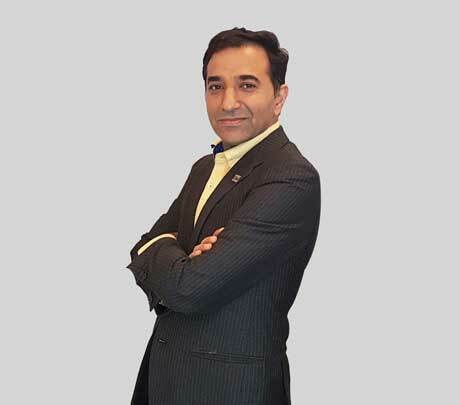 New Delhi: CNH Industrial Capital, the financial services division of CNH Industrial N.V. (NYSE: CNHI / MI: CNHI), announces that Mr. Amit Kakkar has joined as Managing Director of CNH Industrial Capital (India) Private Limited and will lead this newly-established Indian business unit. Mr. Amit Kakkar is an established financial services professional with more than 17 years of experience. He joins CNH Industrial from Clix Capital Services, where he served as Business Leader for the Vehicles business. Prior to joining Clix, Mr. Kakkar was Chief Operating Officer, at Toyota Financial Services, India. He holds a Post-Graduate Diploma in Business Management from the Symbiosis Centre for Management & HRD. CNH Industrial Capital (India) Private Limited was launched in April 2018. It offers competitive retail finance solutions to customers and dealers of its New Holland Agriculture, Case IH and CASE Construction Equipment brands. CNH Industrial employs over 2,500 people in India and locally manufactures agricultural equipment through its New Holland Agriculture and Case IH brands and construction equipment through its CASE Construction Equipment brand at its industrial bases in Greater Noida, Pithampur and Pune.